Here we’ve compiled a list of Private schools for kindergarten near me — that is, if “near me” means near Lehi, Utah! So, there are really only THREE private schools for kindergarten near me in Lehi, Utah. 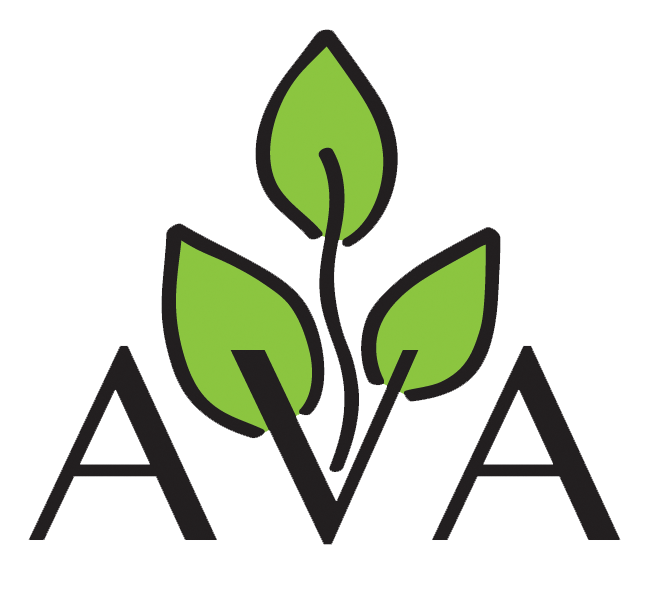 One is Alpine Valley Academy (AVA), another is Kimber Academy, and the other is Challenger School. The rest on the list are actually public charter schools, or, in nearby cities. Charter schools actually are not private schools. They use the same educational model as public schools — classrooms, bells, homework, lectures, etc. The primary difference is that the school board is generally parents of students at the school. You want your child to find and nurture their unique talents. Now, the price shouldn’t be the only consideration, but it is an important one. Challenger’s tuition for a month is $1,071. AVA charges half that. We’ve taken extraordinary steps to reduce the cost and greatly improve the value of what you and your child get for the hard-earned money you spend on their education. 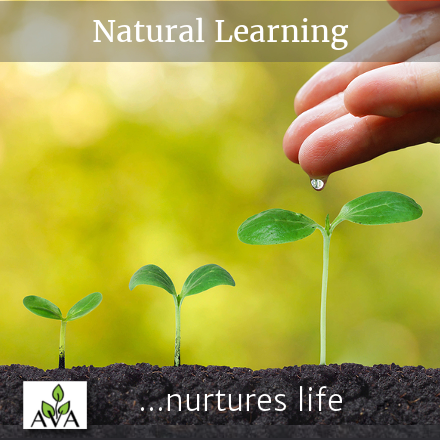 We invite you to read more about our Natural Learning definition, and how it can benefit your child.